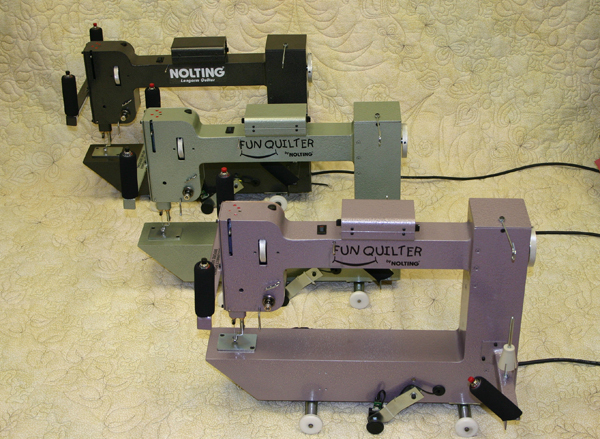 Fun Quilter® by Nolting Manufacturing. 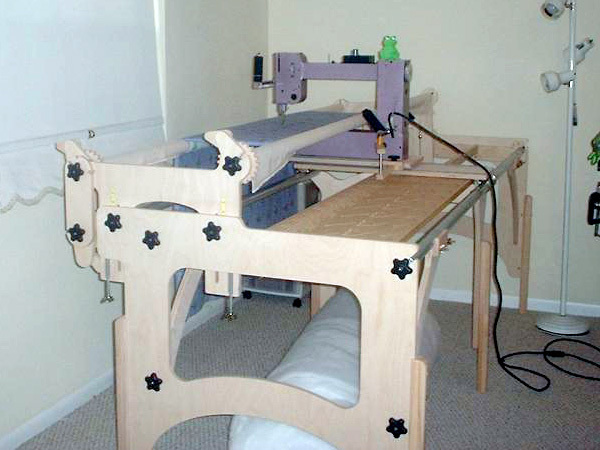 The compact Longarm for TableTop quilting frames. 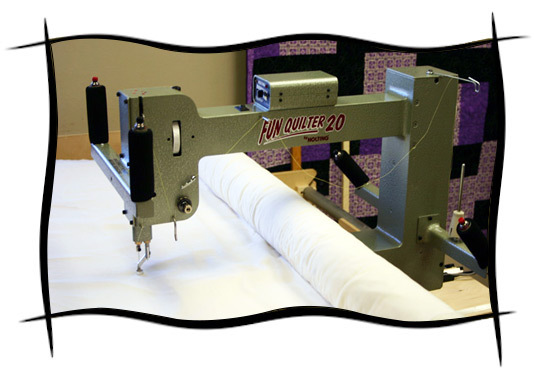 NEW Fun Quilter 20 20" of reach for larger designs. 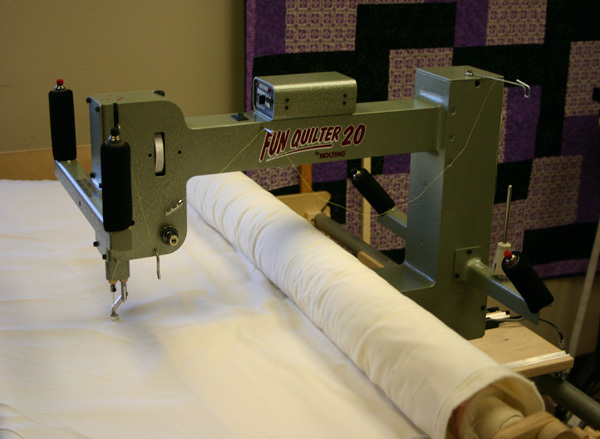 The versatile Fun Quilter can fit on all of the new frames. 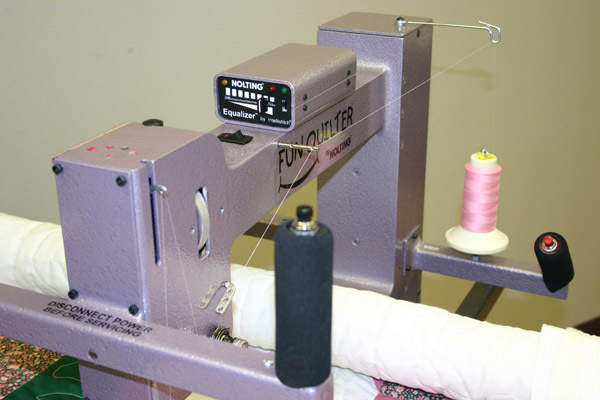 Use the Fun Quilter as a back up machine. 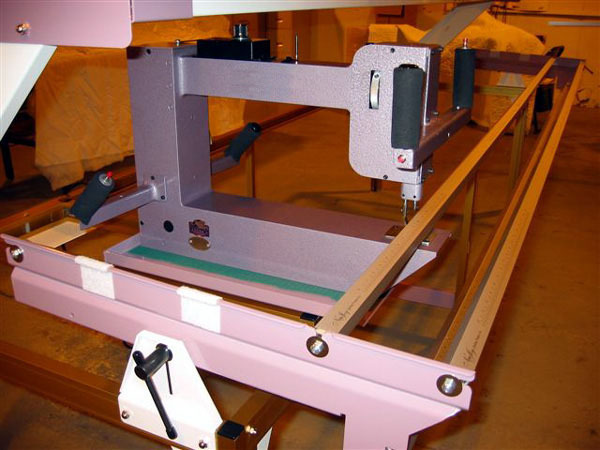 The Fun Quilter can be purchased as a complete package with the commercial Nolting frames. Call for more information. 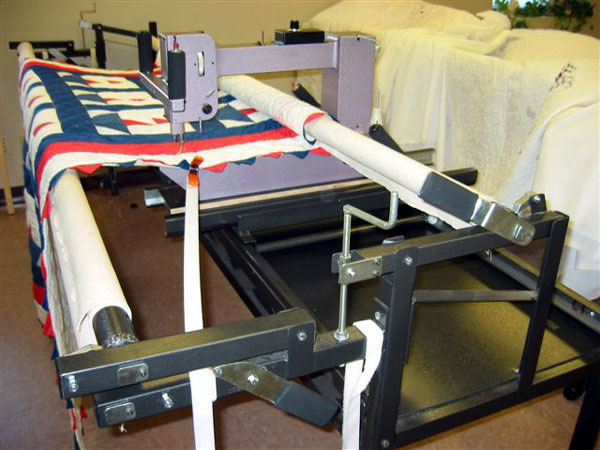 The Fun Quilter can be used to replace your shortarm machine. Keep your table. 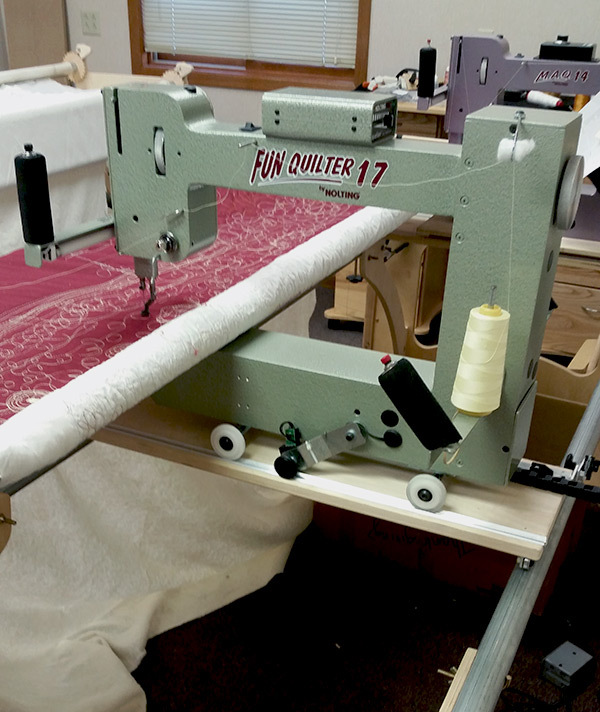 17" Fun Quilter on the Hinterberg frame. 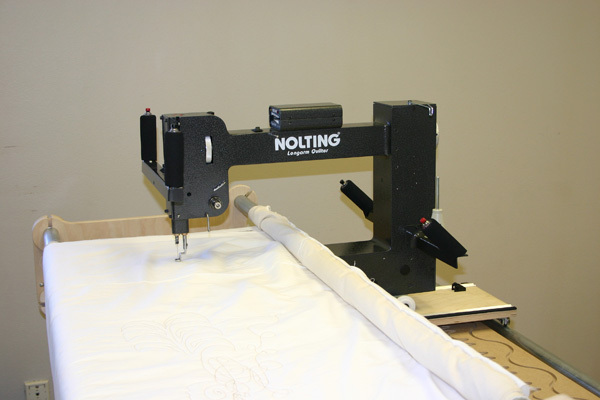 Nolting has the Hinterberg Stretch frame in stock. Web Design and Hosting by Desiant, LLC. Powered by Desiant CMS.